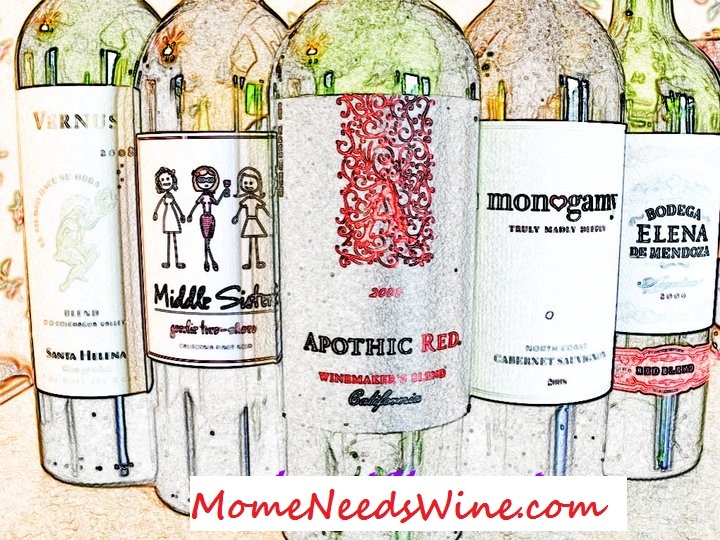 Mome Needs Wine: Oh My, Oh My, a Site just for Me! I've mentioned before about my Holiday shopping phobia. Not really a Phobia, a dread and a must NOT thing to do. I do not enjoy the hustle and bustle of the Black Friday get up at the crack of o-dark-thirty shopping experience. I have never done it and will not start now. Someone heard my complaint and designed a website, blackfridayonline.com just for me. You can log onto the site now and check out the stores they have listed, check out the best buy ads, and enter your email to be alerted when new deals are posted. Toys R Us already has their Black Friday deals posted, Target however does not, but I am so on the list to be notified when they do. What a great idea. I will get up at 5am to drink coffee and shop in my PJ's. Stuffed full of Turkey, Pecan Pie, and wine ,I now can get the same deals as all the silly cats who will actually have to get dressed and drive to these stores. I understand that this is the official kick-off of the Christmas season and lots of people enjoy this tradition of early shopping. I am just as thrilled to be able to participate in the experience, and get the great deals, from the comfort of my living room, with my coffee and my laptop.